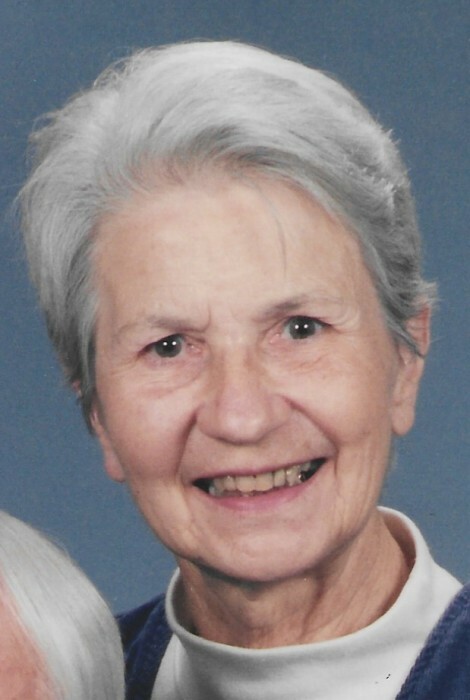 Martha Roetteis, 91, of Paducah passed away on Wednesday, March 13, 2019 at Metropolis Nursing and Rehab. Mrs. Roetteis was a retired social worker from the State of Kentucky and a member of the First Presbyterian Church of Paducah. Surviving is her son, Joe Roetteis and wife, Ava of Paducah. Graveside services will be at 10:00am on Friday, March 15, 2019 at Woodlawn Memorial Gardens with the Rev. Jenna Goggins officiating. Burial will follow.